Outstanding completely remodeled home in the heart of Cleveland. 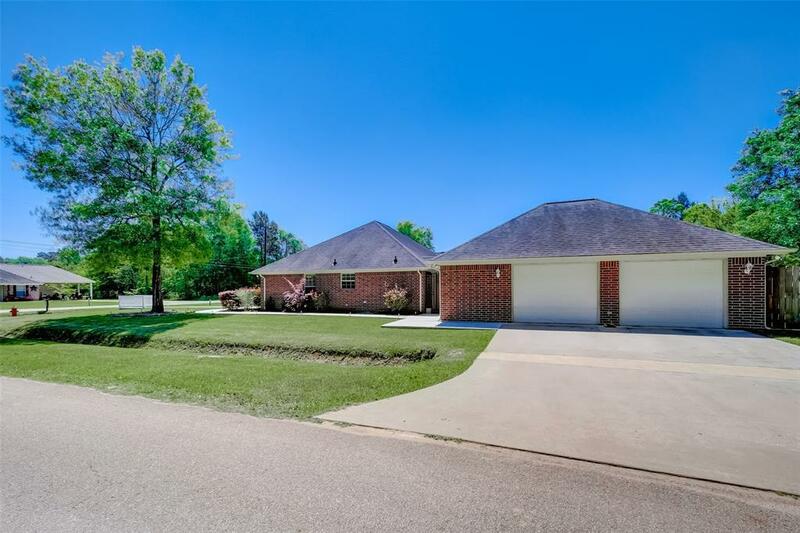 Home boast new porcelain tiled flooring that has hardwood look throughout, all light fixtures have been updated, kitchen has been completely remodeled with beautiful light gray granite counter tops and freshly painted, solid wood cabinets. Home offers high ceilings and open floor plan. Exterior offers newly extended back patio, new concrete walk along side of home, and new walking bridge allowing street access from all sides. 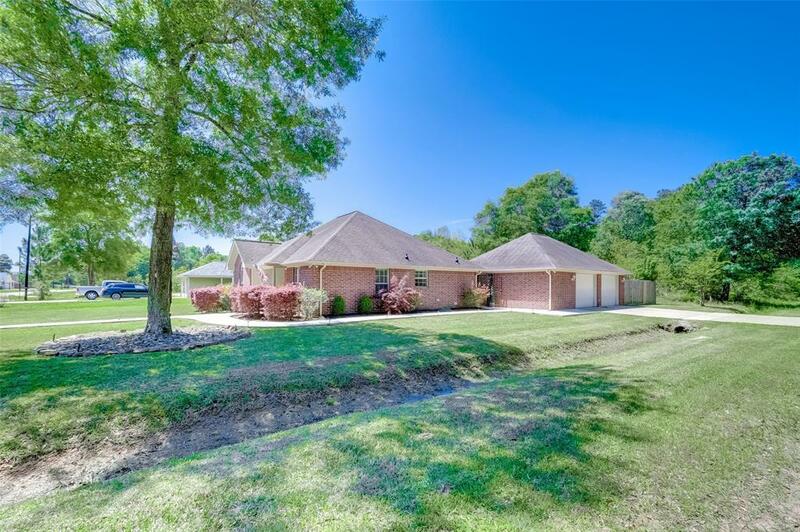 Large oversized two car garage with extra wide drive provides plenty of parking for guest and family. 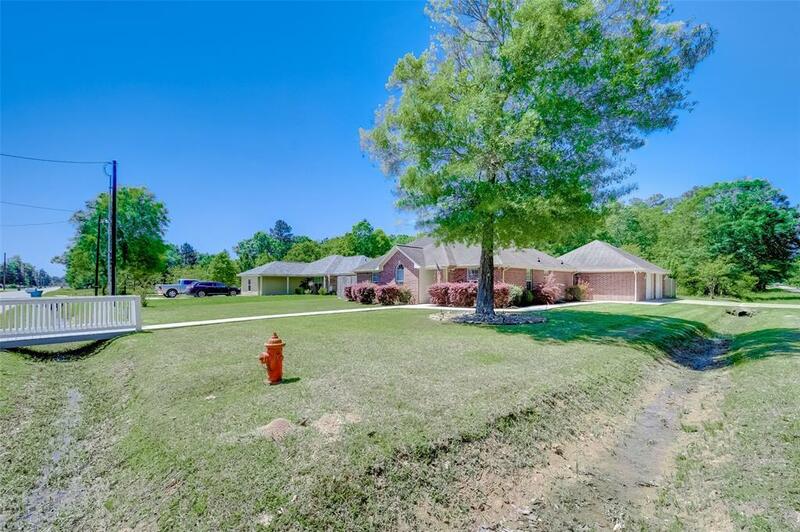 Back yard is fully fenced, with covers patio and offers a secluded area for entertaining. 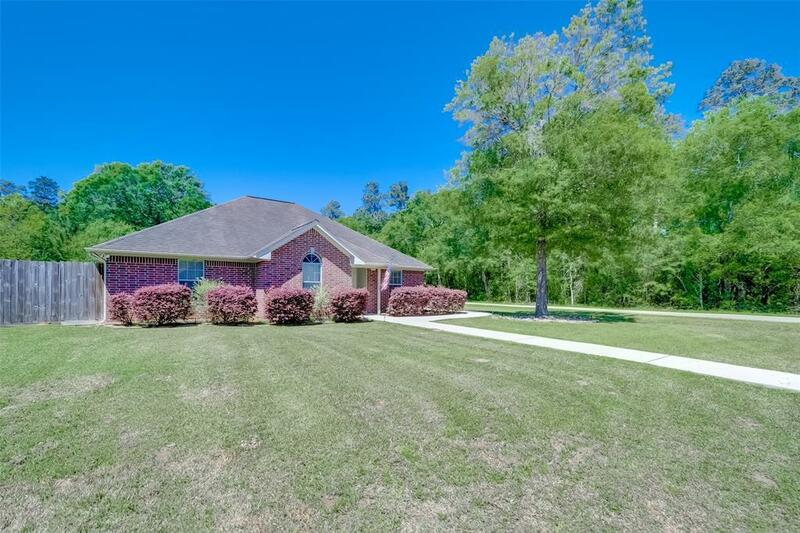 With larger, matured corner lot, completely remodeled home, all brick exterior construction, this home is much better than new! Dont miss your opportunity to see this gem!